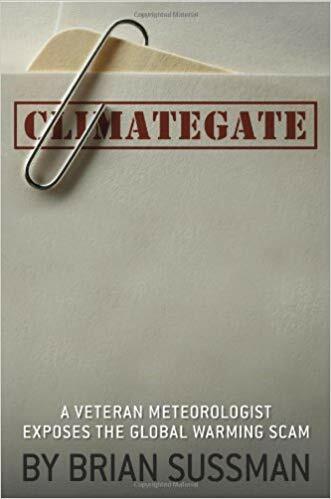 Melding his passion for science with his expertise in journalism, in 2010 Brian wrote, Climategate: A Veteran Meteorologist Exposes the Global Warming Scam. Published by WND Books, the title was released nationally during a televised interview on the Sean Hannity show and immediately became a bestseller. 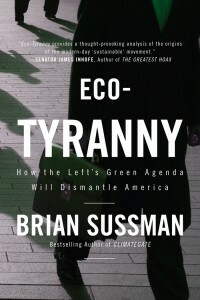 Brian's follow-up book, Eco-Tyranny, was released in 2012 immediately becoming a bestseller. Eco-Tyranny exposes the red roots of the green movement and conclusively illustrates how its branches have now extended into every of aspect of American life.